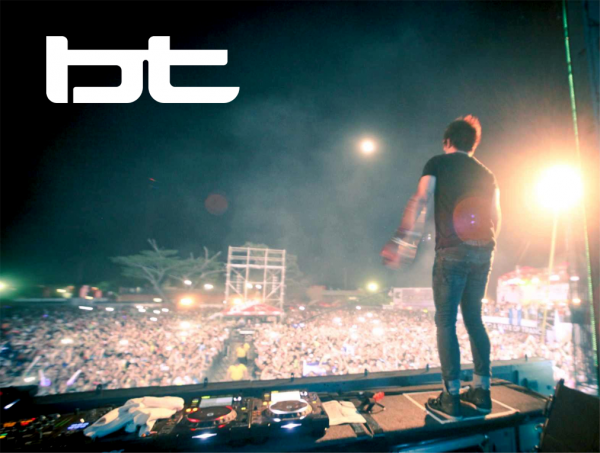 BT really needs no introduction, he's been stuttering, glitching, singing and innovating his way across electronic/dance/pop genres and movie sound-tracks for nearly 20 years now. 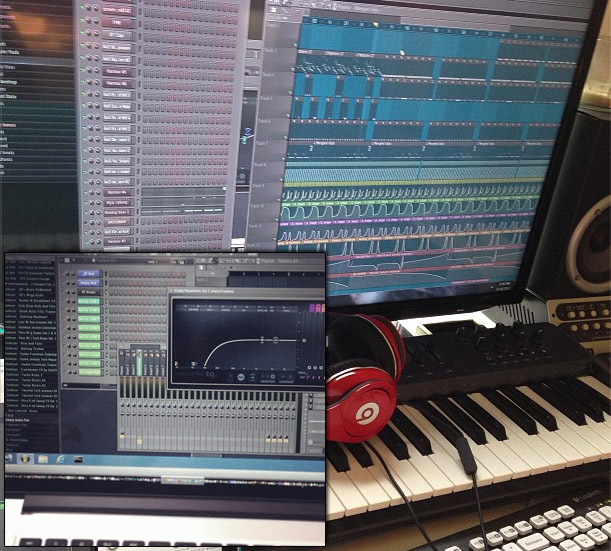 When pictures of FL Studio started showing up on his social media streams, our inbox was immediately clogged with emails asking us to track the man down for the Power User page and to find out how he was using FL Studio. It's my first memories honestly being fascinated by music and more specifically sound. I began formal music education at 4 studying piano and studied at the Washington Conservatory. It was early 80's breakdancing culture and early New Wave that got me interested in electronics and making music using those tools and modalities. Well I just finished a very proud 9th artist album. I honestly think it's my best yet. It's got some amazing collaborations with the likes of Aqualung, Jes, Arty, Nadia Ali and more. It comes out on Armada mid-summer. Also I've just scored a pilot for ABC that got picked up called Betrayal. Finally I am scoring a film I can't yet mention. Oh and finally my software company Sonik Architects (now with iZotope) is 1/3 of the way in to our dev cycle for my next application. It's a monster! How did you start using FL Studio & what interested you? I used it years and years ago around Version 2. I used it exclusively to program beats. It was not until about version 9 that I rekindled my fascination with it. I love pattern based sequencing. I come from Arp step sequencers and modulars and drum machines like the Akai MPC series. FL is such a fresh approach to composition. It literally blows me away every time I work in it. My goal this year is to finish some tracks completely in FL Studio. I mean I wonder if Apple/Logic or Cubase/Nuendo even knows you can mono-glide interior counterpoint voices in FL or ever even seen Riff Machine, Strummer or the insanity of Harmor. You guys are an incredible best kept secret. You know it but I will say it here for readers, FL Studio does things absolutely no other DAW addresses. It's awesome. Tell us about your production environment these days & toys? We'll I've been in the throws of a big studio rebuild. I got some speakers that are literally taller than me (and I'm 6 ft mind you). They were hand built it Canada and took a million years to get but they are going in soon. I have lots of analog synths and outboard gear/modulars and many instruments I've collected in my travels. My main computer rig is a Mac 12 core G5 and a home made PC (that is unreal). Main laptops are a Sony Vaio and a retina display Mac.